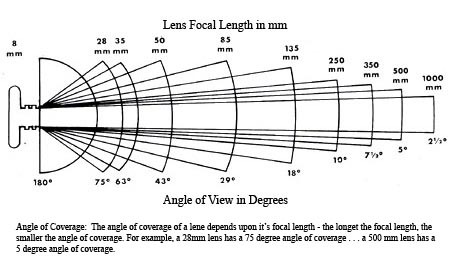 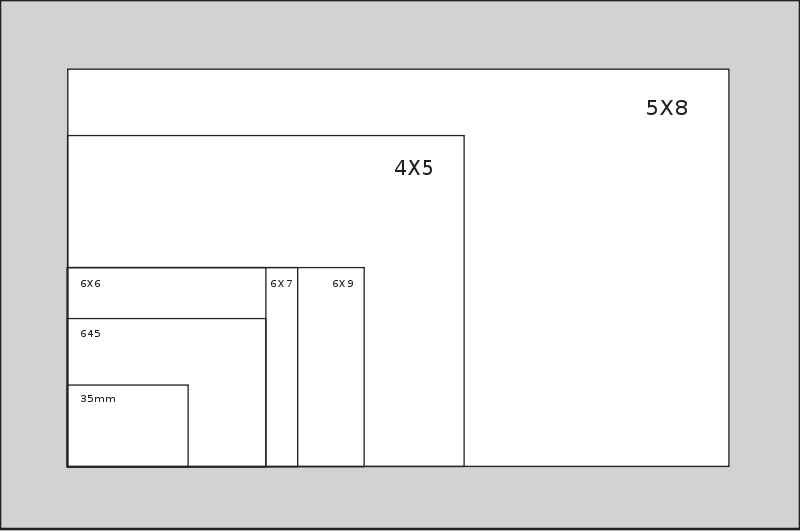 It is the measurement of the distance from the lens to the film when focused at infinity in millimeters or inches. 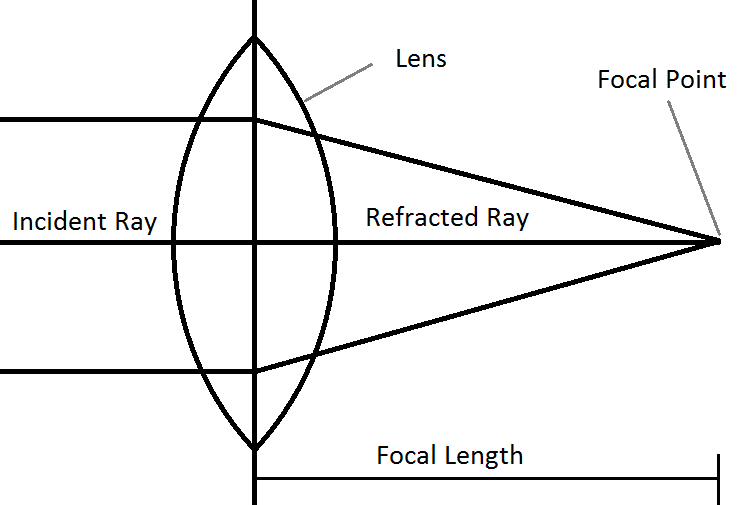 Measure your magnifying glass focal length by focusing a distant light source on any surface. 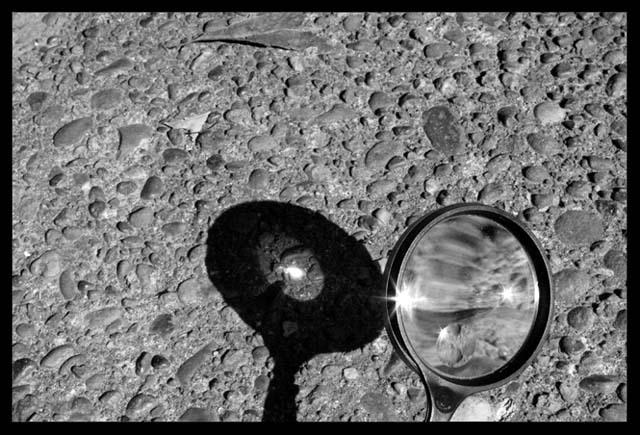 This is called convergance. 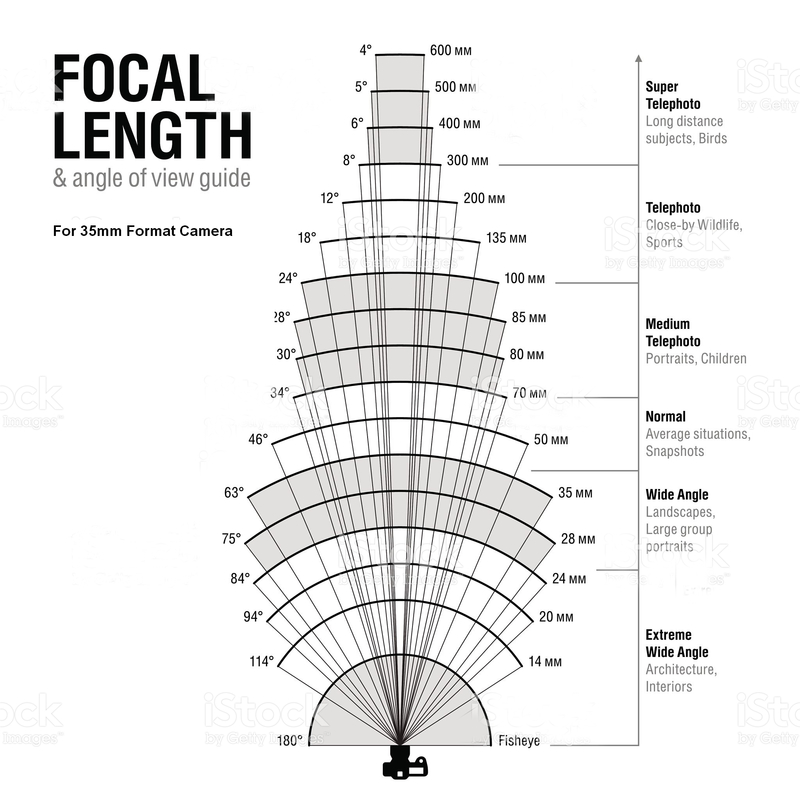 Measuring that distance equals the focal length. 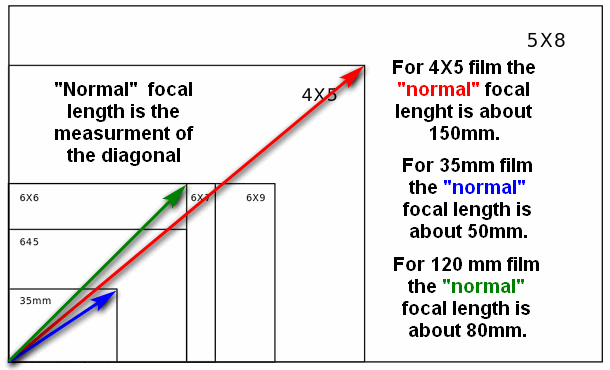 The f/stop is the focal length divided by the diameter of the lens (or lens opening).